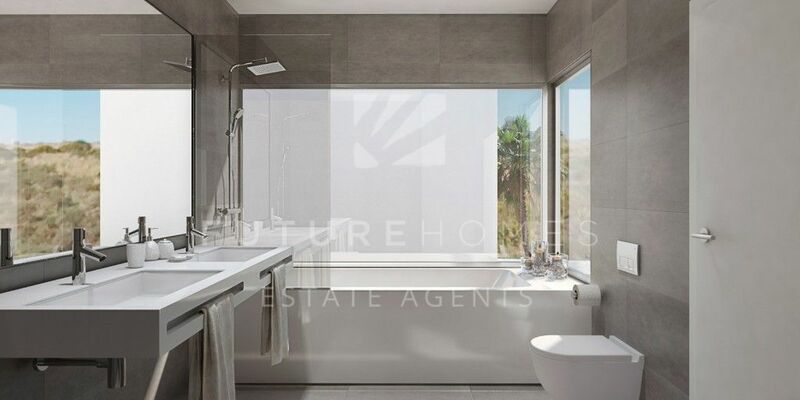 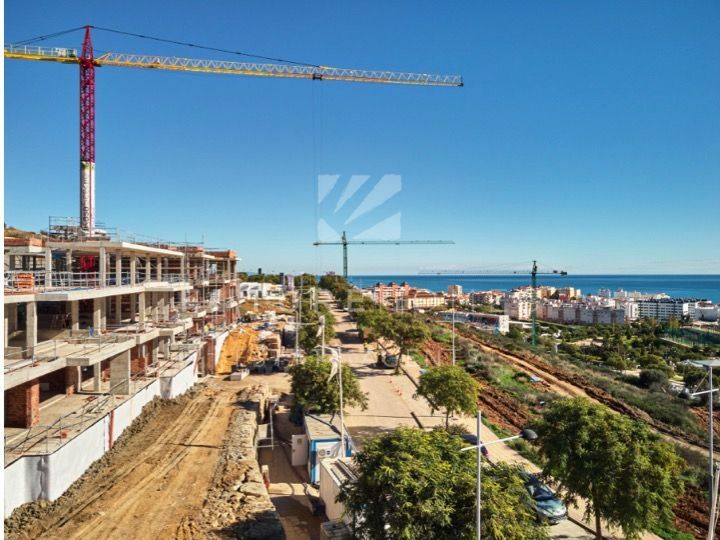 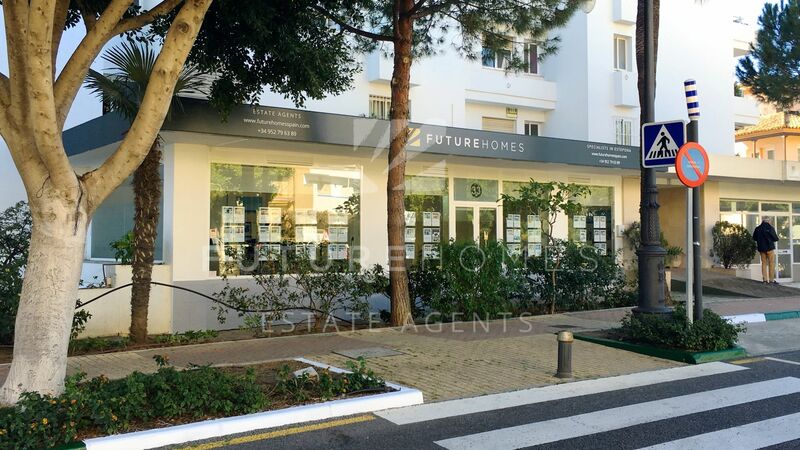 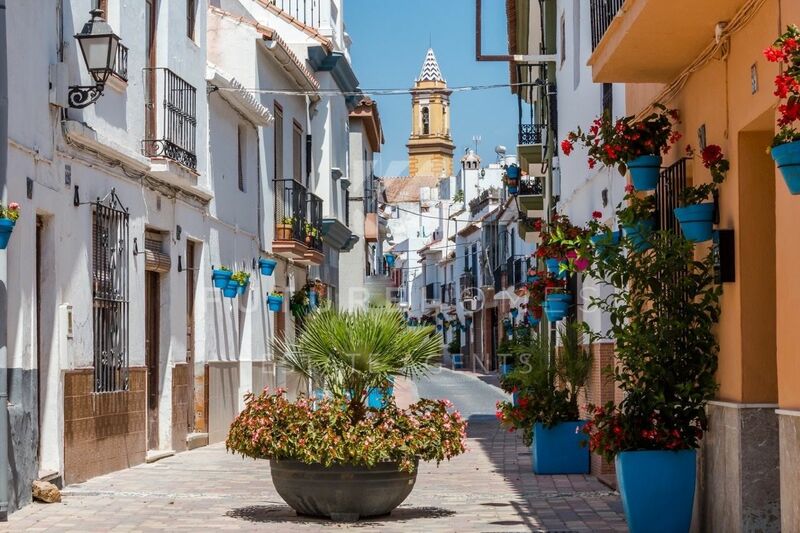 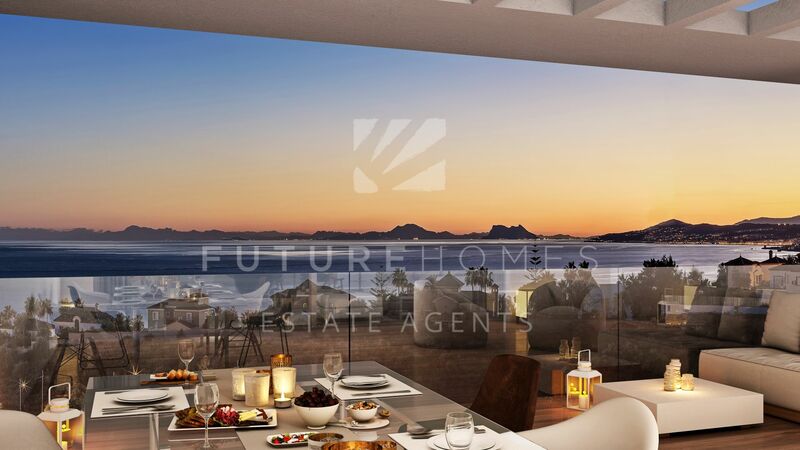 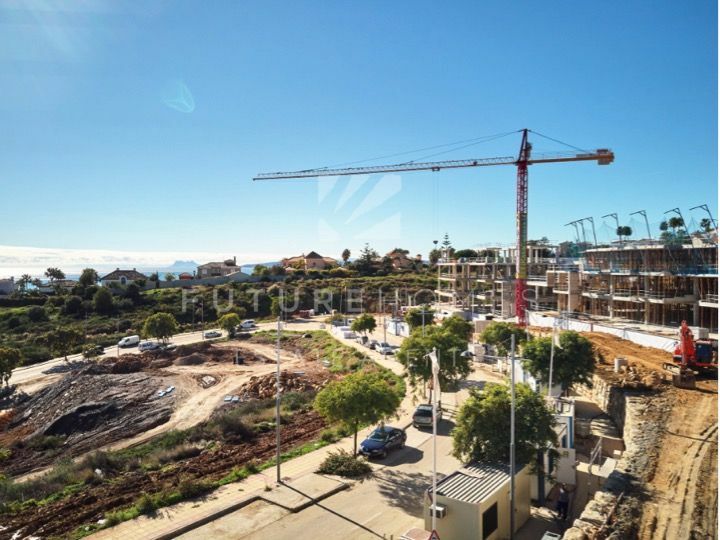 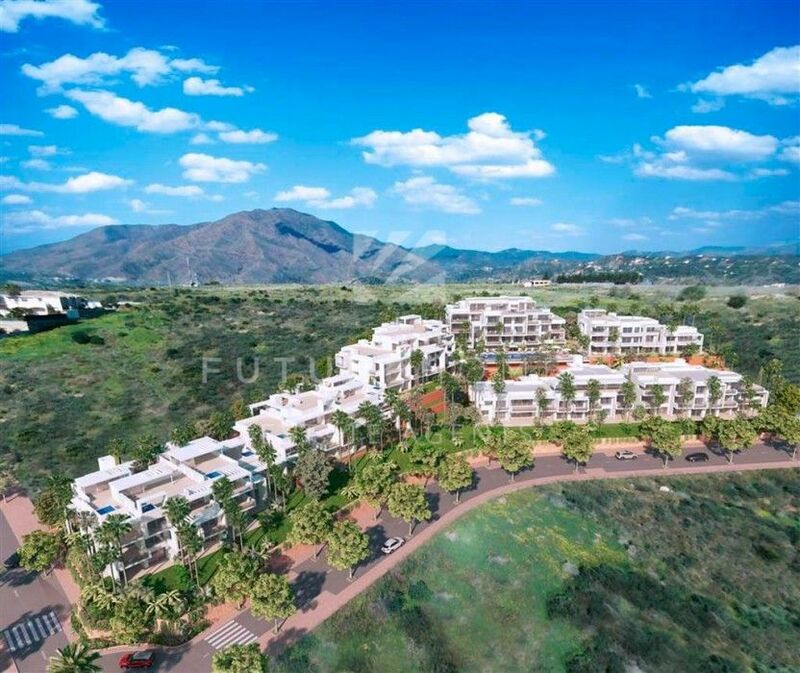 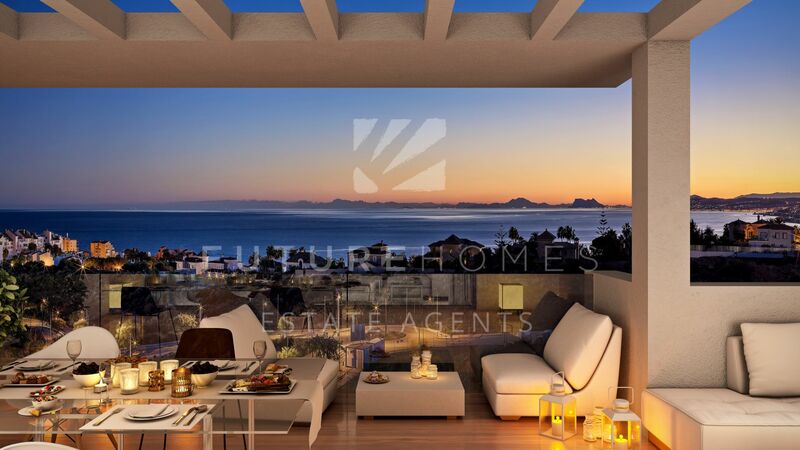 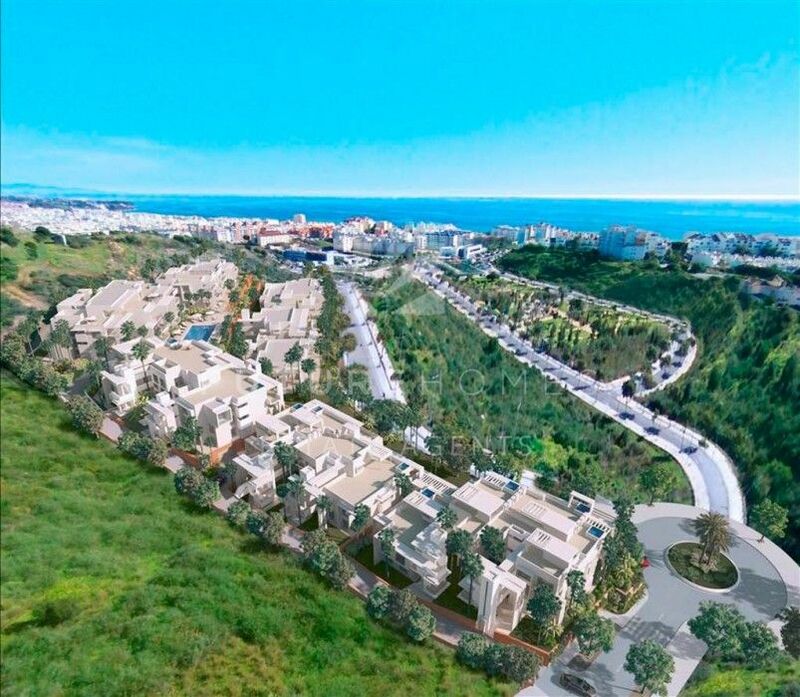 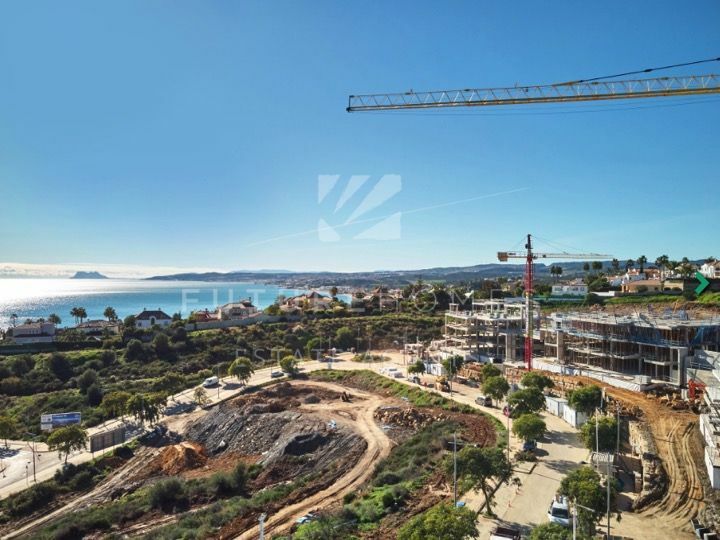 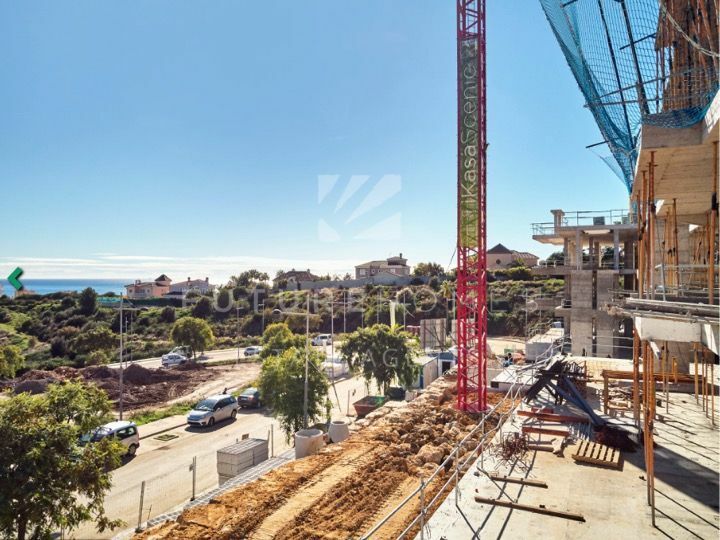 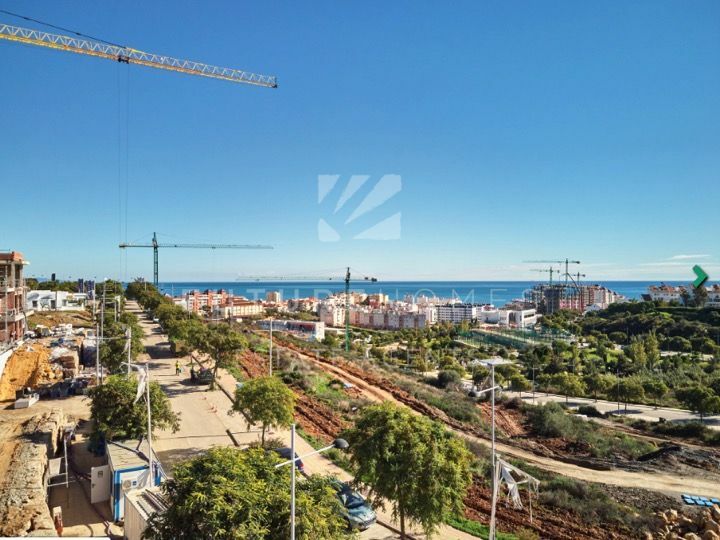 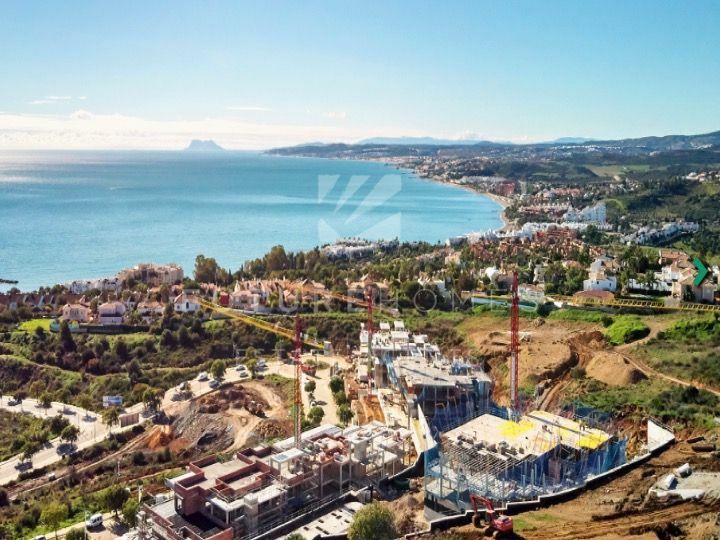 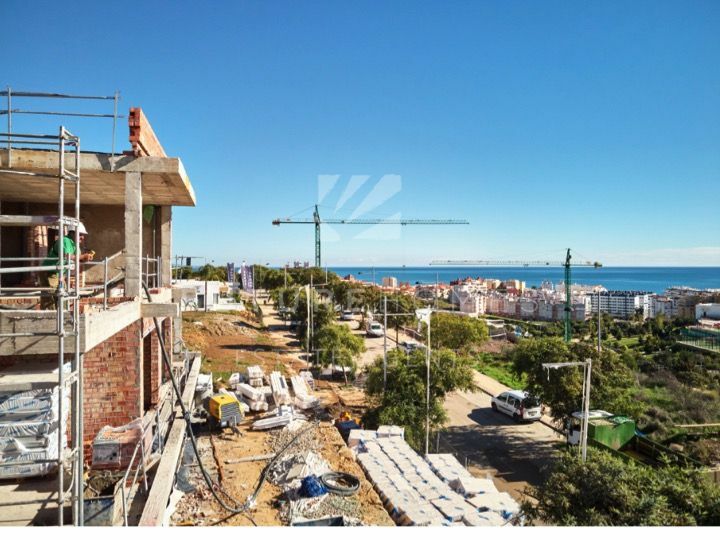 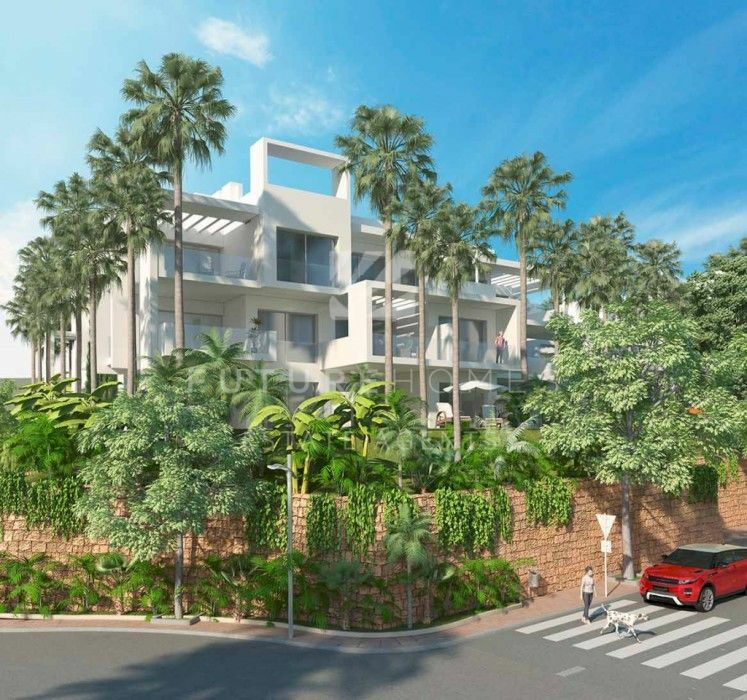 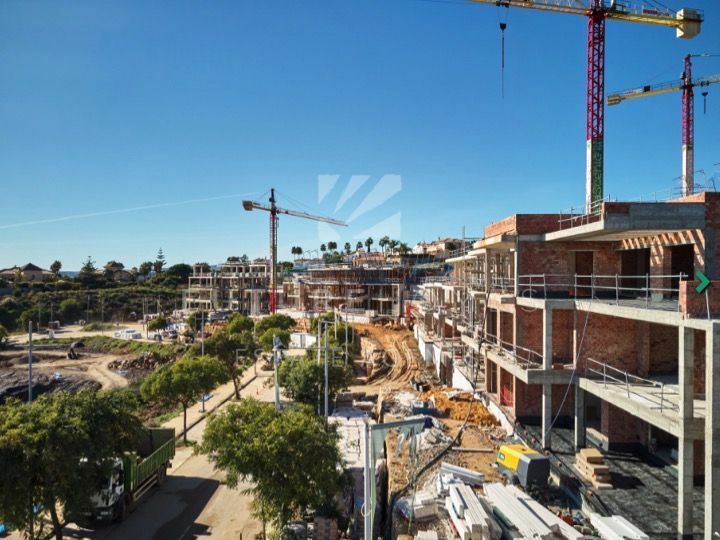 Future Homes is proud to offer its clients the opportunity to acquire a fantastic modern apartment located only a few minutes easy walk from the port and town centre – a small development of only 74 low rise apartments due to start in 2017 and finish in approximately two years. 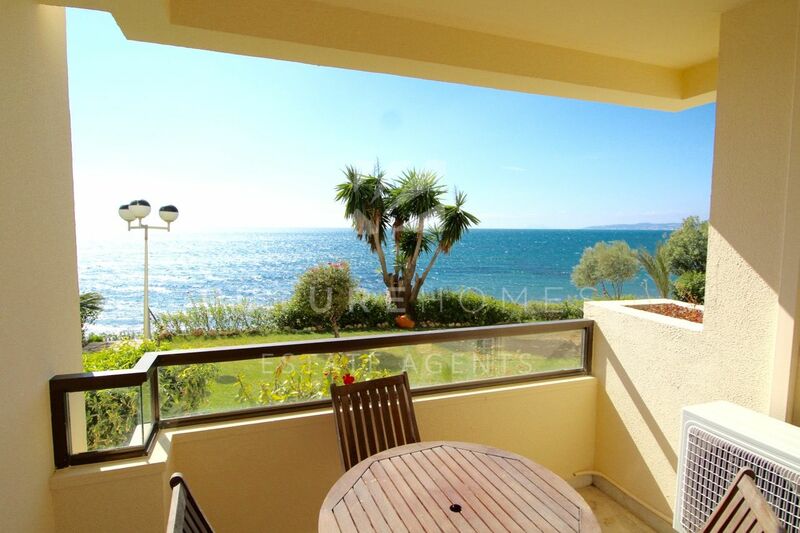 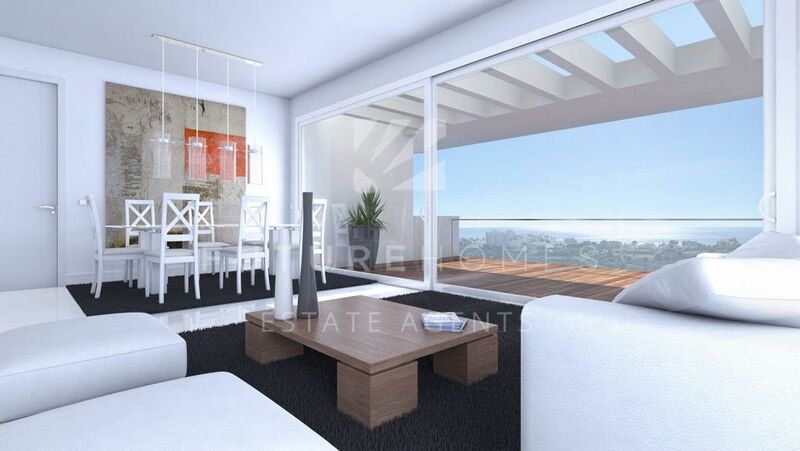 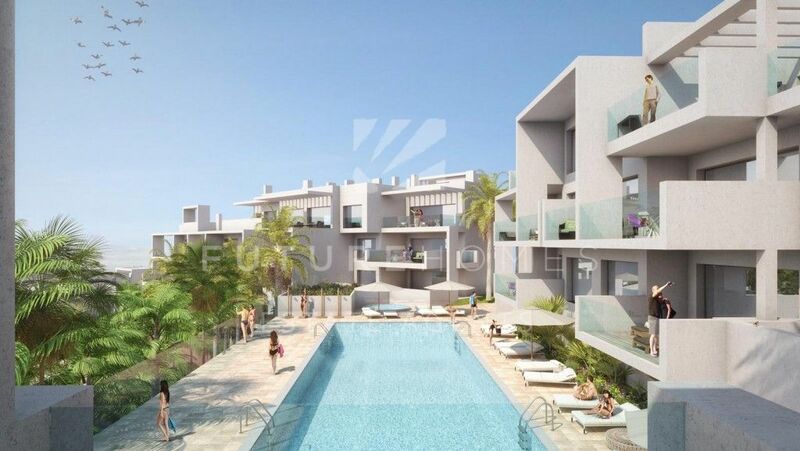 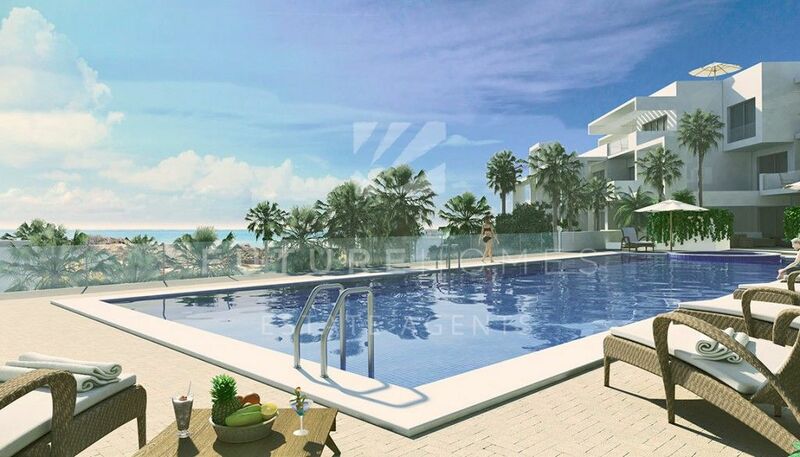 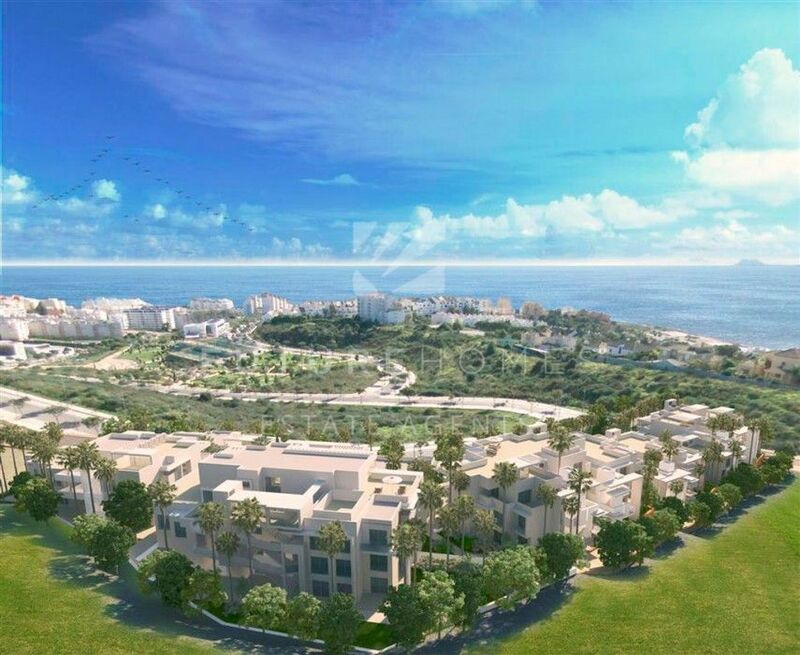 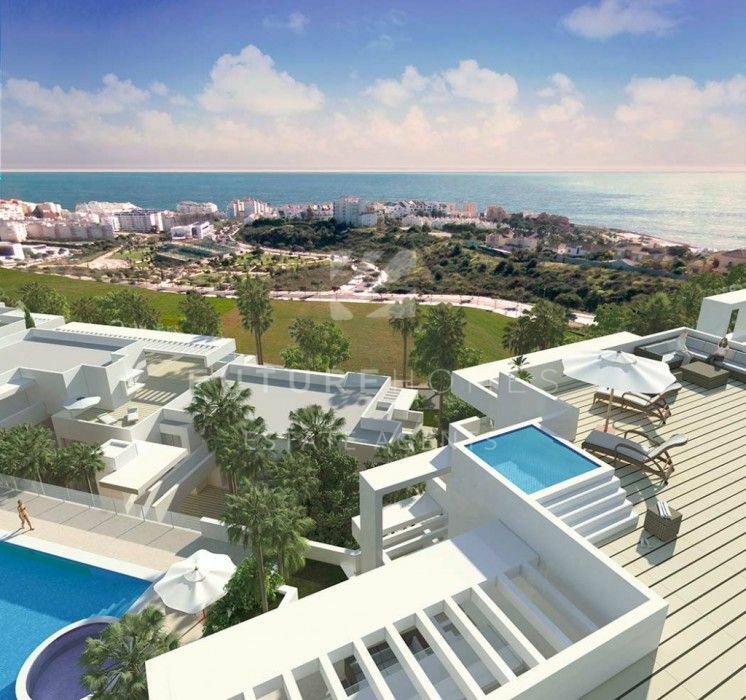 Penthouses have private dip pools and all properties have large terraces with glass balconies and very good sea views. 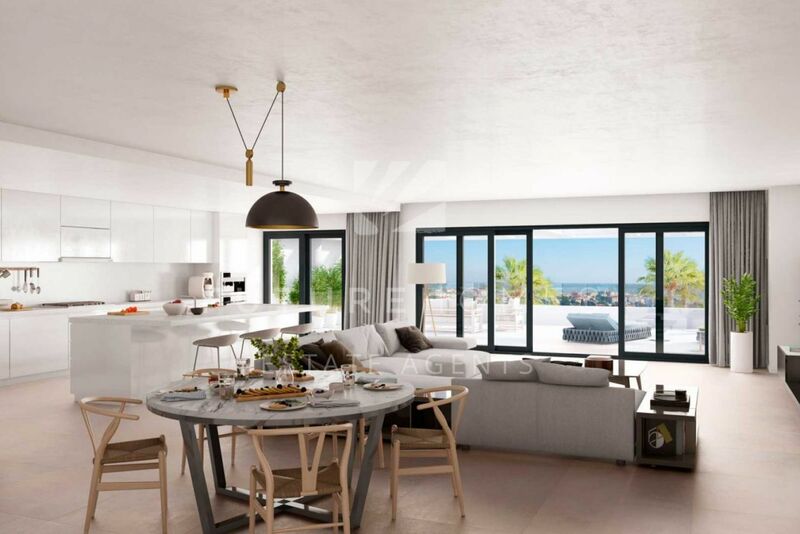 Premium qualities are being used, too numerous to details, (all information in our office) including fitted kitchen with all electrical appliances, Silestone worktops, full air conditioning, solar hot water, alarms, choice of floor tiles and domotic systems in every apartment. 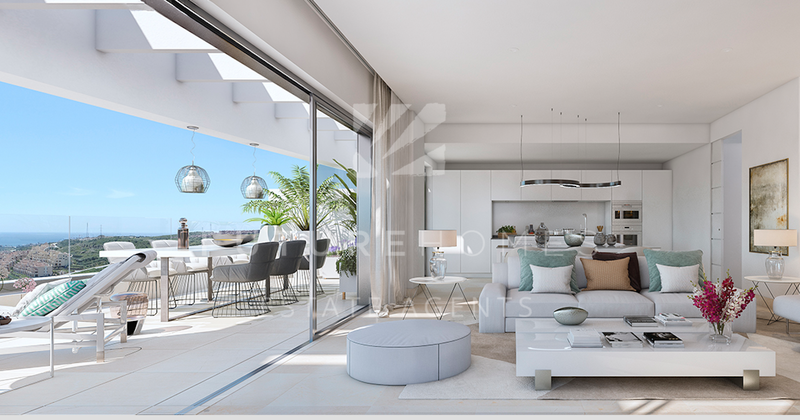 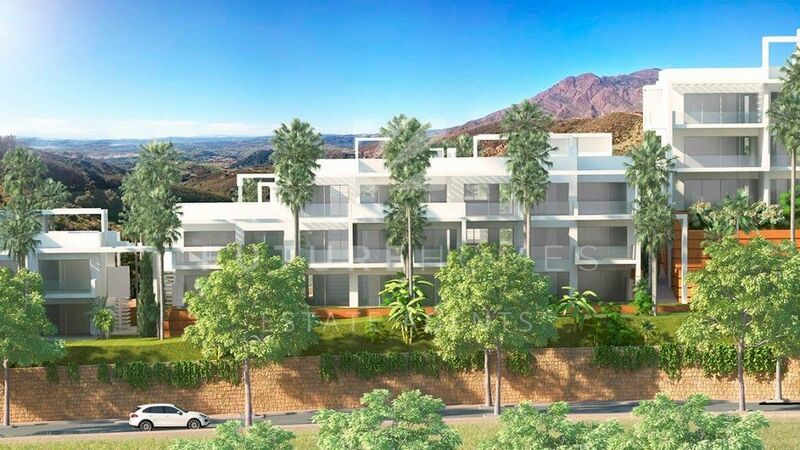 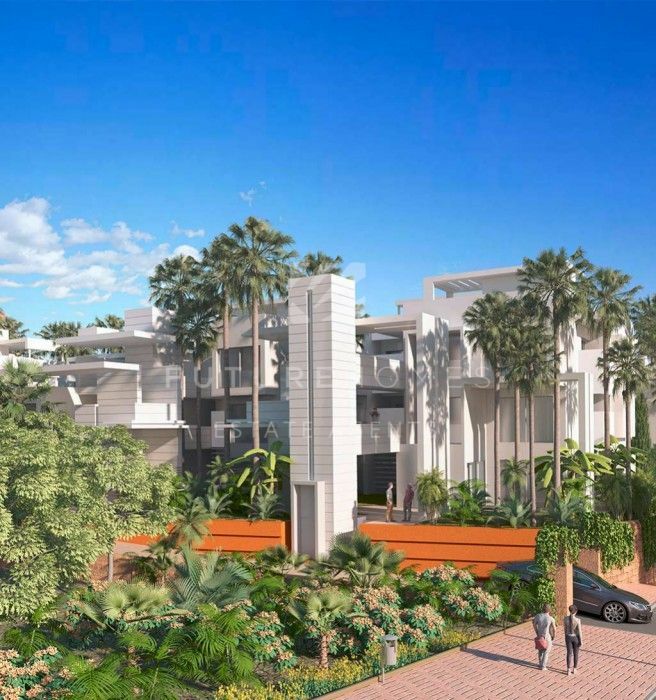 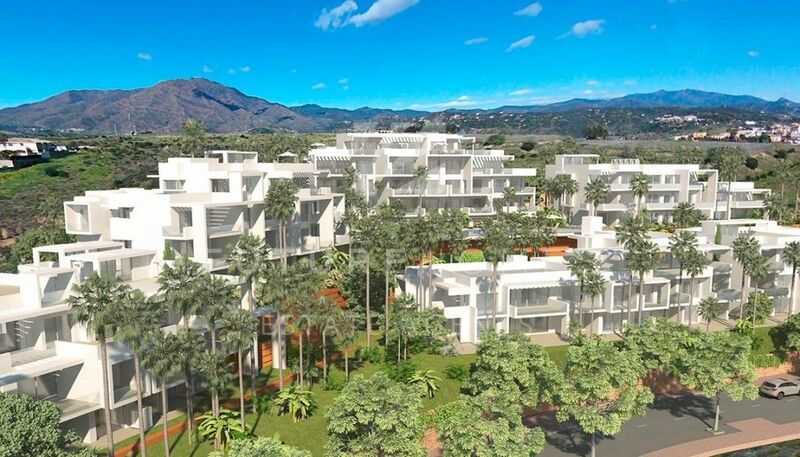 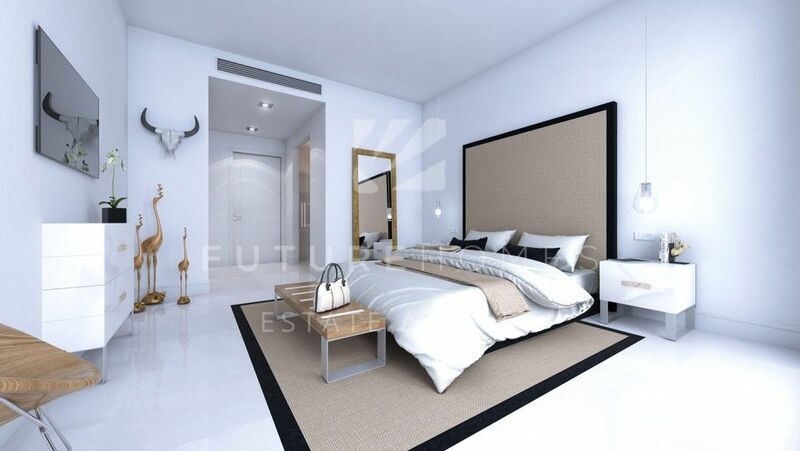 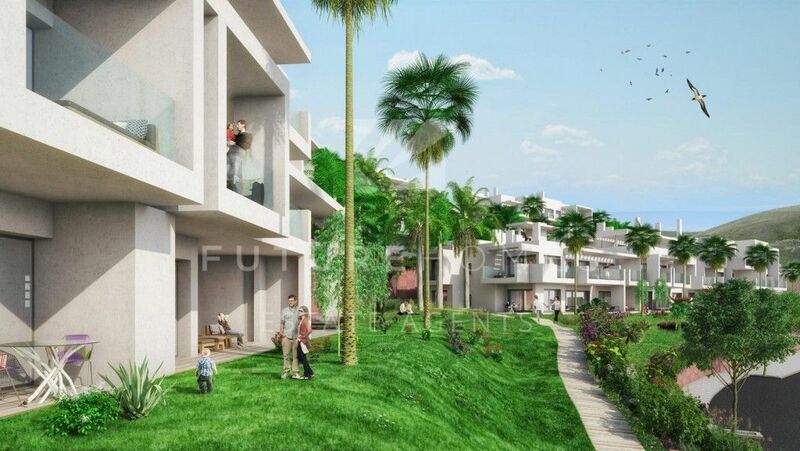 The development will be gated with large pool, every property has an underground parking space and lock up storeroom included in the price. 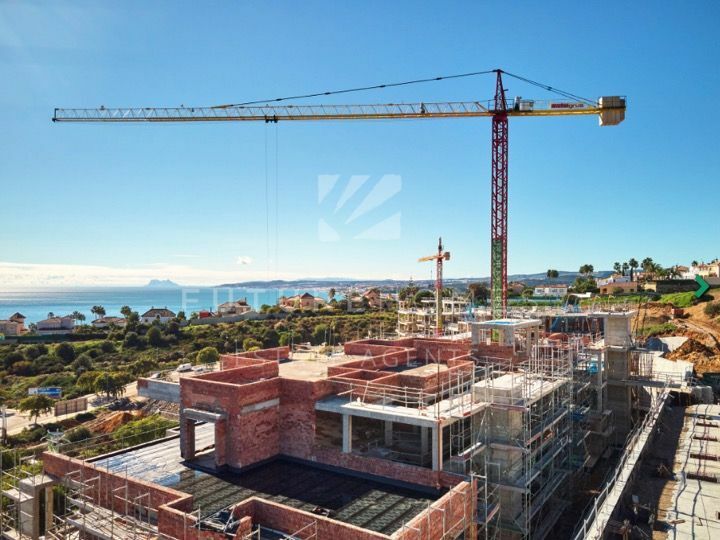 Great payment terms throughout construction, this development will have the respected "Breeam" certificate, (only awarded to properties meeting A plus energy rating) – we have all plans, availability and full specifications in our office. 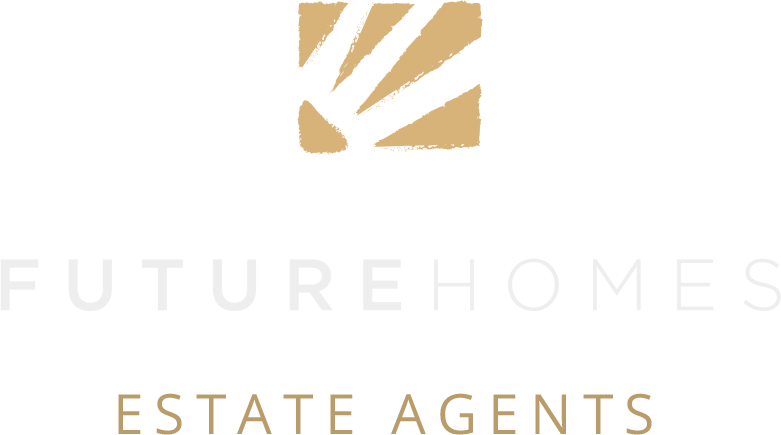 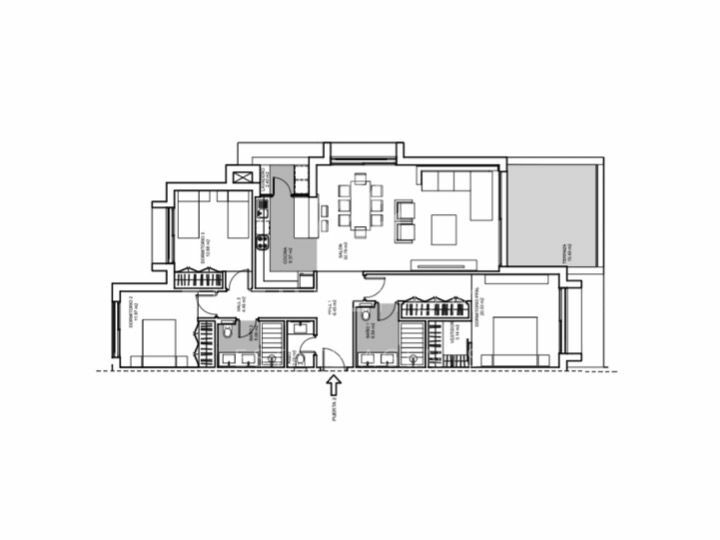 NOTE – Future Homes rarely sells off plan properties but we love this one and have full confidence in the professional and respected builders and developers!